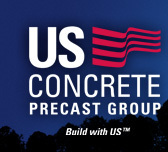 Thank you so much for your interest in US Concrete Precast. We hope you enjoyed our new website and all the information that we shared with you. We're proud of what we deliver to our customers. Using precast concrete solutions allows you to build stronger, faster, with new designs for today's structures and delivered with exceptional quality. With design flexibility and durability you will enjoy these rich features as well as the exceptional performance of our product. Click on the portfolio link to see some of our work. 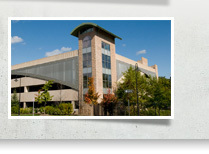 We've been serving our customers in the mid-Atlantic region for 50 years and counting! How can we help you? Please call or email me so we can discuss your next building project!